FALSE. Fat doesn’t necessarily make you fat. 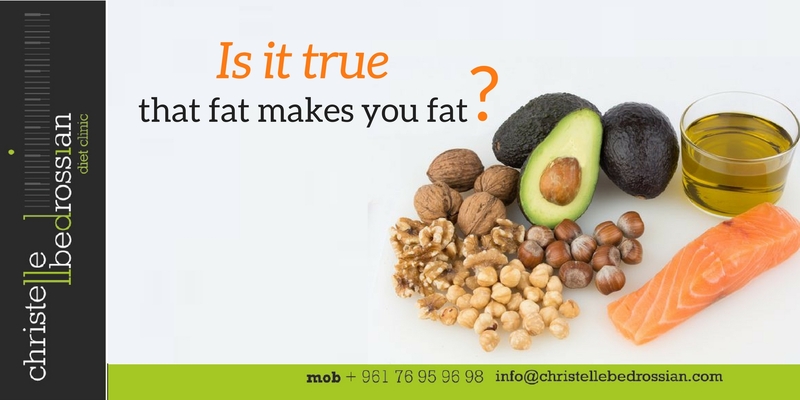 In fact, good fats in the right amounts are vital to a healthy body.The over consumption of sugar is often the main reason why people store excess fat. (Next Entry) Is it true that frozen veggies are less nutritious than fresh ones?